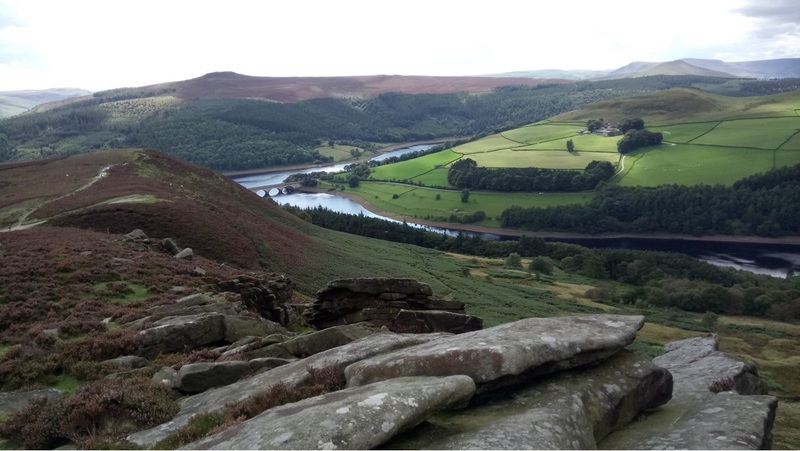 We intend to walk in the region of 7 to 10 miles each outing, depending on the terrain, and walks should last for up to five hours, though this may be slightly shorter in winter or inclement weather. 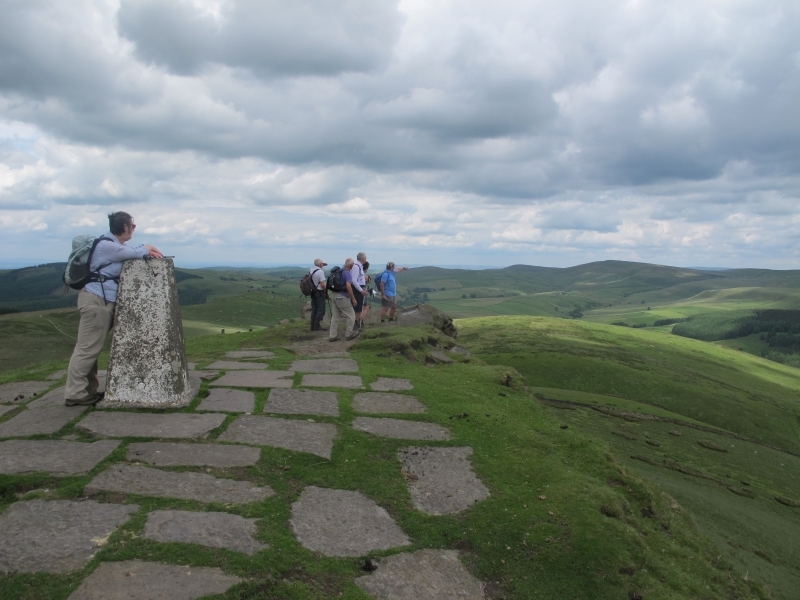 There will be one stop for a packed lunch, and we will sometimes finish at an appropriate pub or tea room. Walks are usually every 4 weeks on Tuesdays, with occasional 'challenge' walks which may be substantially longer, and/or more demanding. 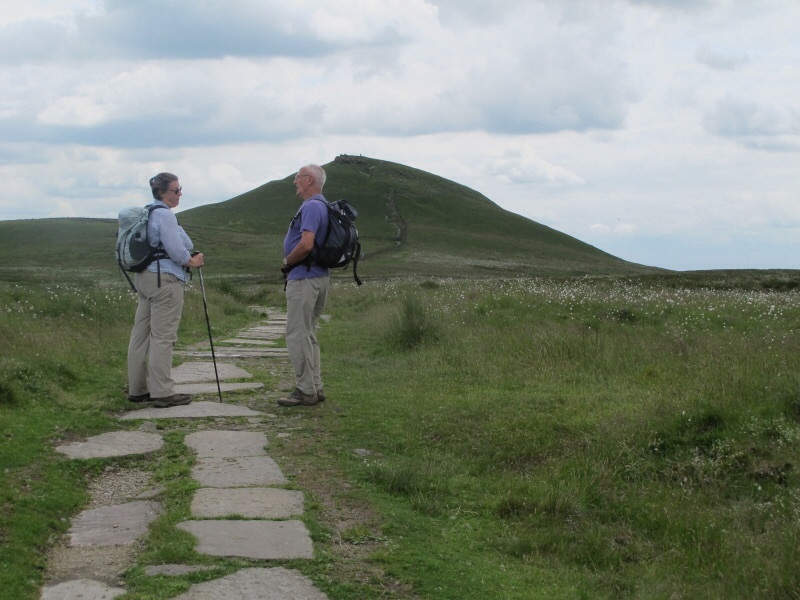 Walkers should be properly equipped, and are responsible for their own safety. Well behaved dogs are welcome, but must be kept on a short, non-extendable lead. They are the responsibility of their owner. The leader reserves the right to change publicised walks if necessary, particularly in the case of inclement weather,so always confirm your intention to attend. Walkers who would like to join us should contact Judy Harrison. 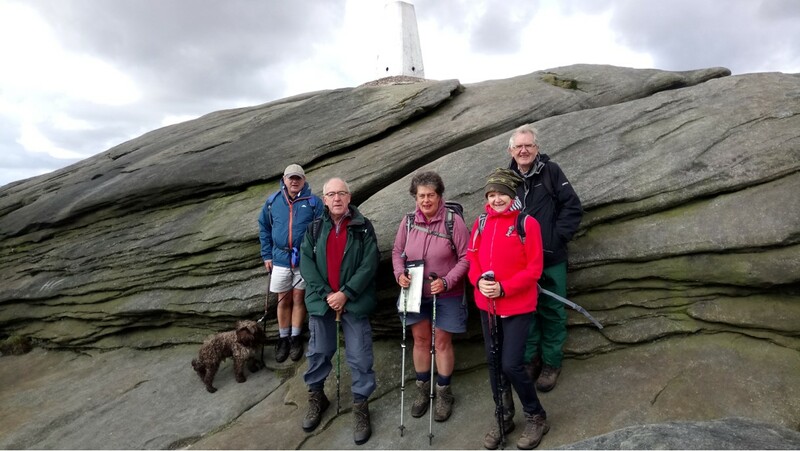 Tue Apr 23rd We will be walking from Hathersage, including Padley Gorge and Stanage edge. Car share form Cokayne Avenue at 8.30. Please confirm your intention to,walk with Judy, via the website.